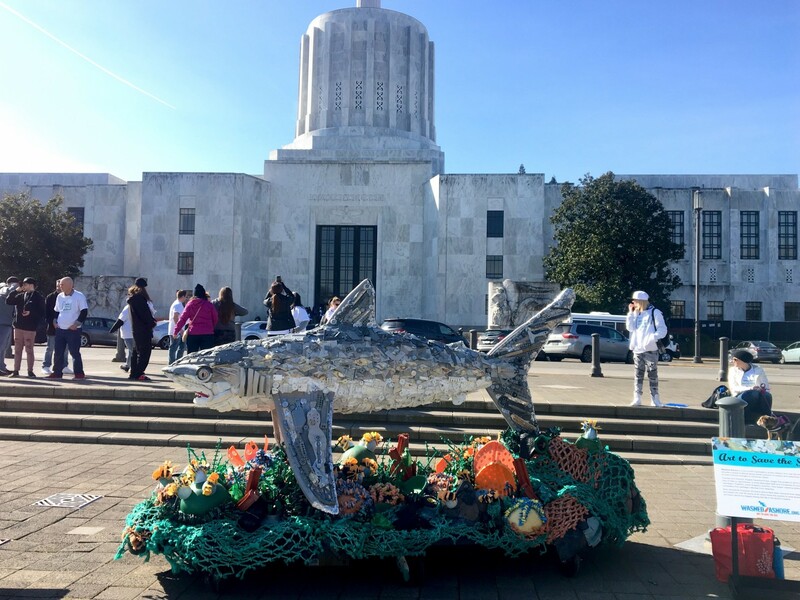 Governor Kate Brown officially proclaimed March 14th “Rise Above Plastic Pollution Day” at the Oregon State Capitol. 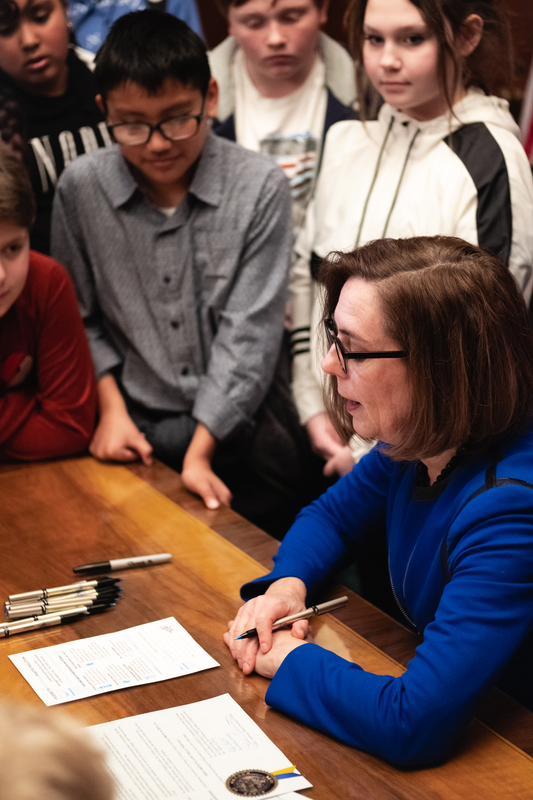 Governor Brown brought her own reusable shopping and produce bags to the signing to demonstrate her personal commitment to reducing single-use plastic. 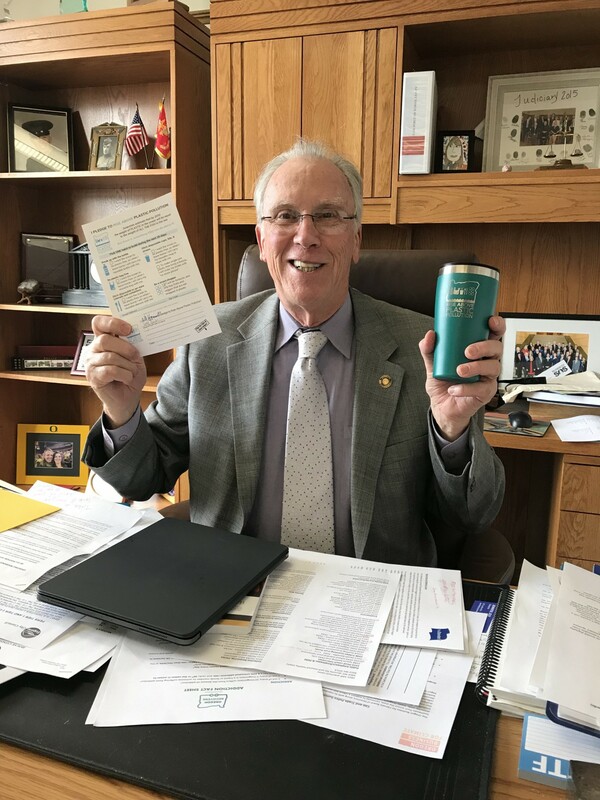 When taking the pledge, Governor Brown chose to "be a smart shopper" by purchasing fruits and veggies that are not wrapped in plastic. 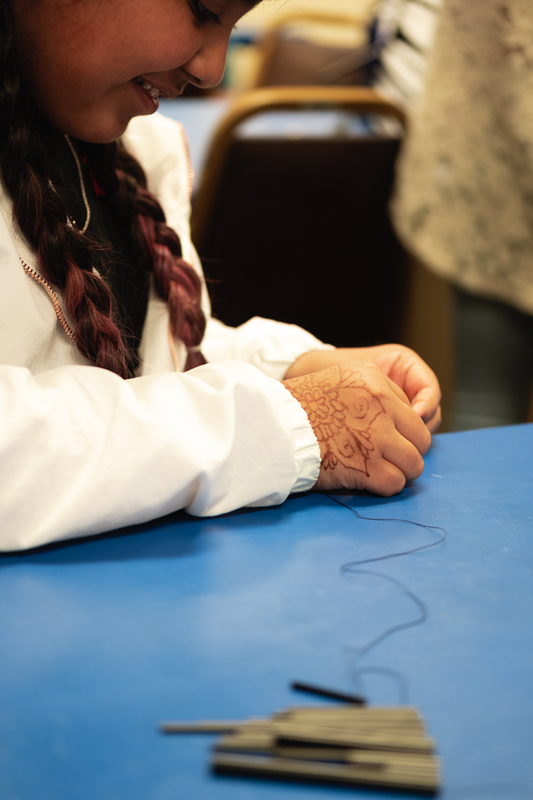 More than 350 students of all ages from across the State attended the event. 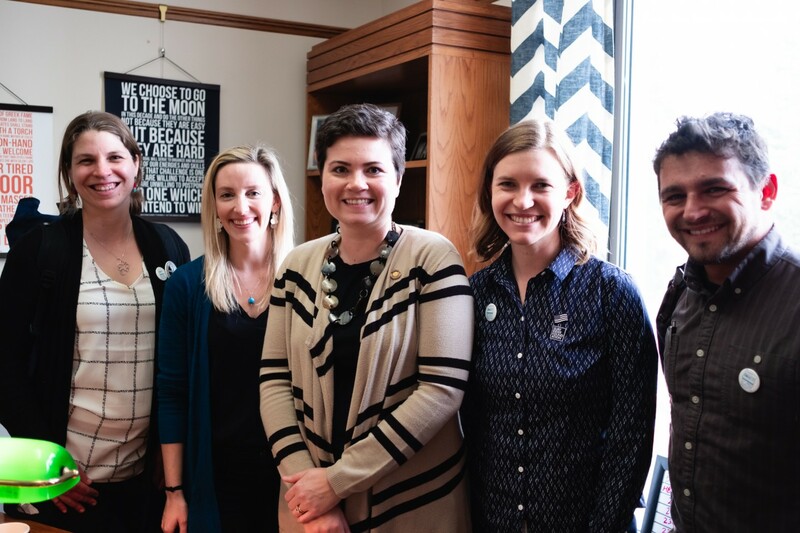 Collectively, the students and event volunteers met with more than 40 legislators and to ask our elected officials to emphasize how important this problem is and to pledge to make a personal commitment to change one of their own single-use plastic habits.